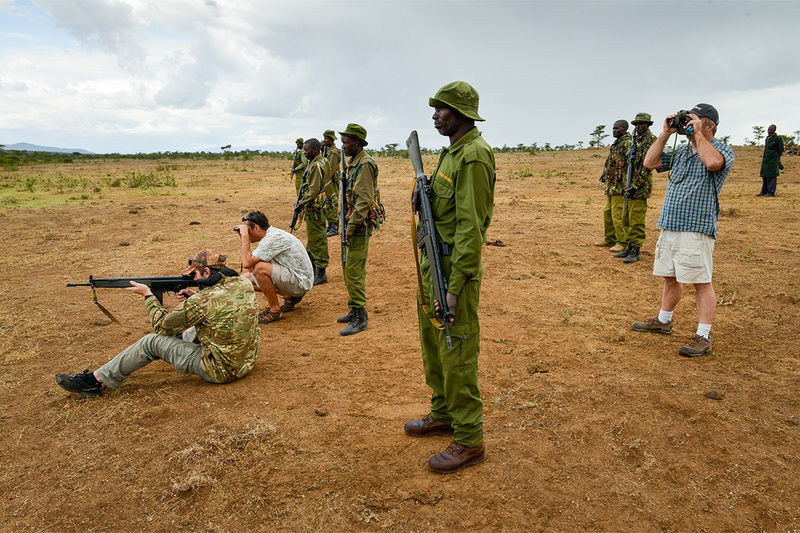 The purpose of the Askari Challenge is to improve and test the skills and morale of the rangers and security guards who protect the iconic wildlife and ecosystem of East Africa. 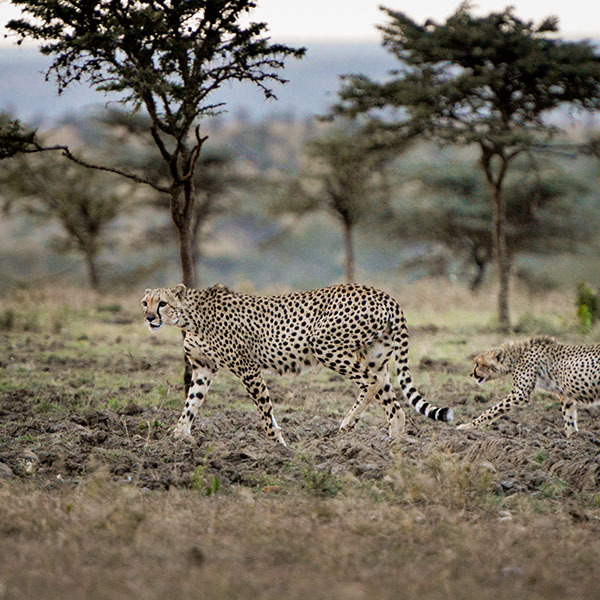 The iconic wildlife and ecosystem of East Africa are under attack from heavily-armed invaders and poachers. Majestic elephants and rhinoceroses are being killed for their tusks and horns and large herds of cattle and goats are destroying the habitat. 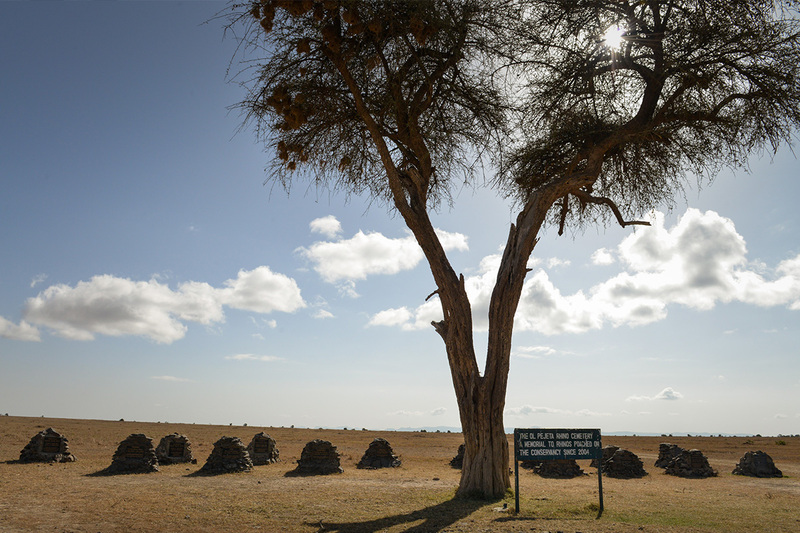 A powerful reminder of why we do what we do: a cemetery for poached rhinoceroses. 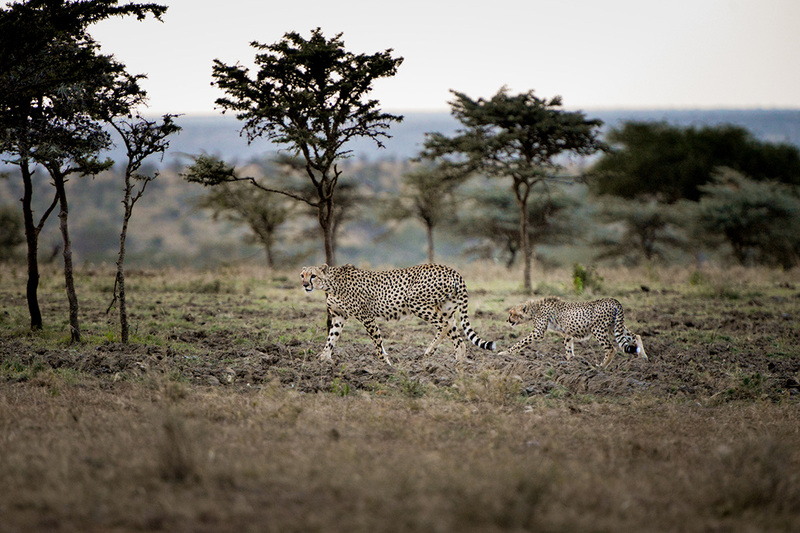 A cheetah and it's cub. "Askari" is Swahili for "soldier," and is used to describe rangers and security guards. Askaris in East Africa have a noble history going back to the King’s African Rifles. Today, these brave men and women are valiantly attempting to protect the threatened flora and fauna. The Askari Challenge is a pilot project to help equip, train and motivate the Askaris on a private ranch in the Laikipia region of Kenya. 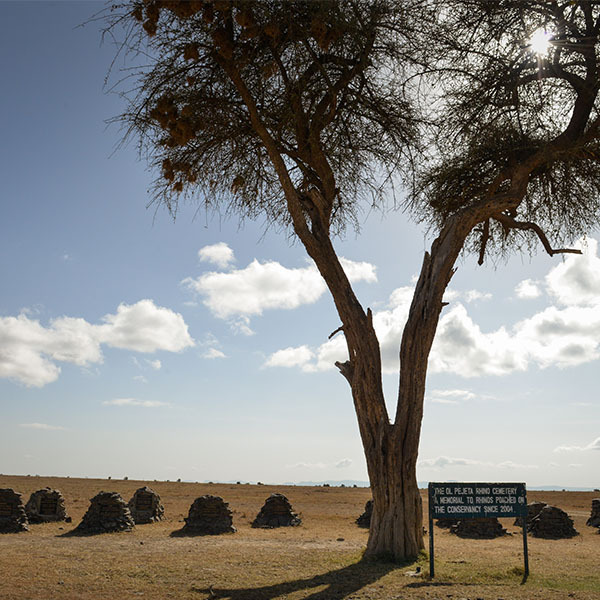 The ranches and conservancies of Laikipia are some of the last vestiges of the ecosystem that supports the vanishing East African wildlife. The subject ranch still has large numbers of endangered species, including giraffe, elephants, lions, buffalo, leopards and zebra. 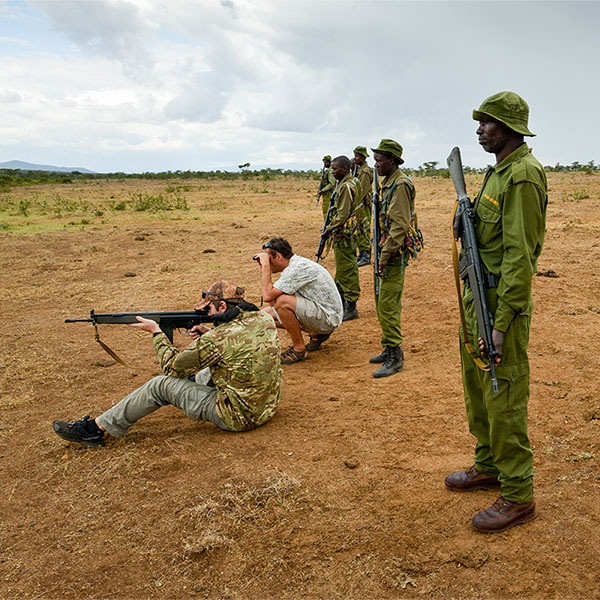 The existential threats to the East African wildlife and ecosystem require a military-style approach to conservation. The Askari Challenge is organized by a collaborative of concerned citizens, unwilling to sit by while the Africa we love is destroyed. Our team of volunteers research best practices from around the world and bring them to bear on the subject ranch. A trainer demonstrating a shooting technique. 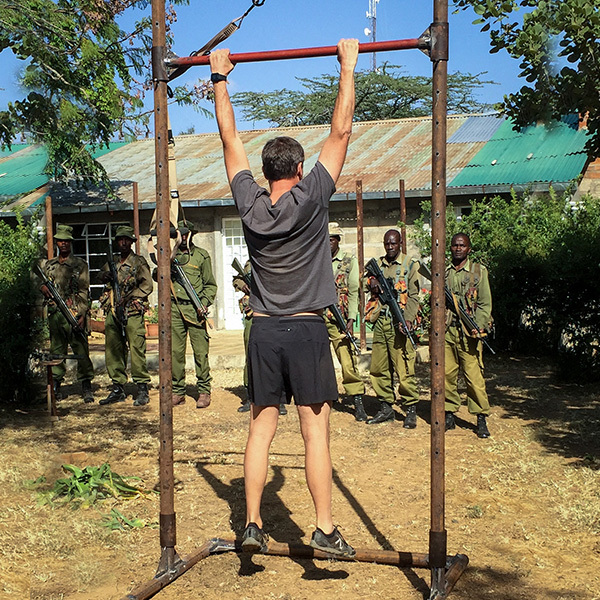 One of the trainers demonstrating how to do a pull-up on an exercise rig he built in the bush. 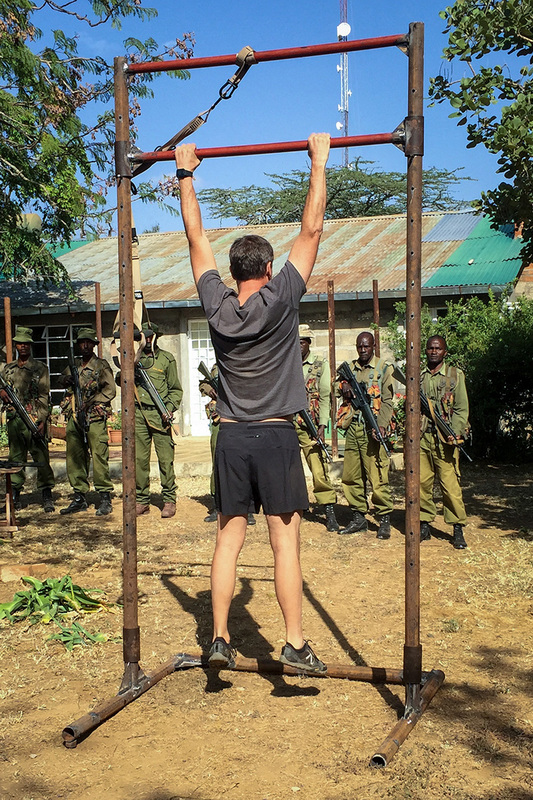 We are attempting to improve significantly the capabilities of the Askaris, focusing on the areas of physical fitness, marksmanship, tactics and the use of state-of-the art equipment. While doing so, we are also attempting to boost the morale and loyalty of the Askaris by instilling a sense of duty and esprit de corps. To those ends, we have organized a friendly competition among the Askaris. The Askari Challenge is modeled after the Olympic sport of Modern Pentathlon, which tests the skills of an “ideal soldier” at the turn of the century. Our challenge tests the skills of the ideal modern Askari. Our champions are rewarded with cash bonuses, extra time off, donated equipment and bragging rights. While others with greater resources and influence are working on the underlying geopolitical issues that have lead to the land invasions and poaching, we are taking this immediate and pragmatic approach. If this pilot is a success, we would like to take what we learn to other ranches, wildlife conservancies and national parks, expanding the Askari Challenge to include friendly competition among Askaris across East Africa, and hopefully help to preserve the precious wildlife for generations to come.